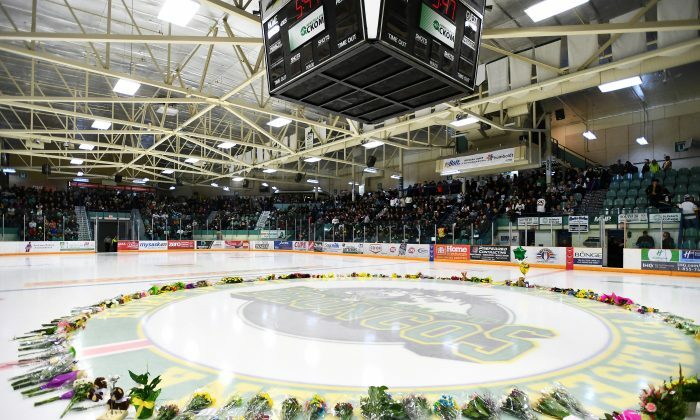 REGINA—Saskatchewan’s privacy commissioner has found eight people inappropriately gained access to electronic health records of 10 Humboldt Broncos team members involved in a bus crash last April. The report said the health agency began monitoring the profiles of the patients—which include lab results, medication information, and chronic diseases—three days after the crash. “They believed they were in the individuals’ ‘circle of care,'” said the report. In his report, Kruzeniski has made a number of recommendations to eHealth—including that it conduct regular monthly audits for the next three years of the physicians who inappropriately gained accessed to information.